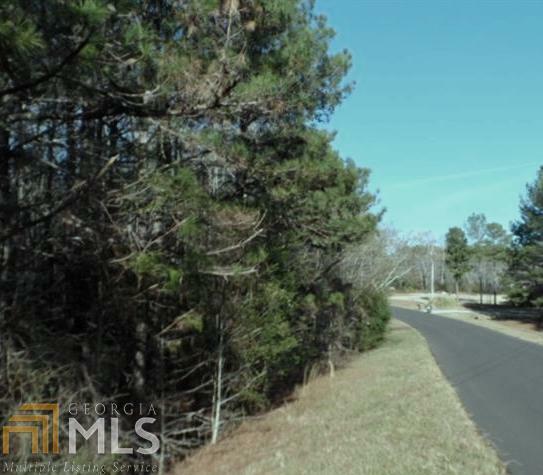 Beautiful large wooded 5 Acre lot in Cherry Blossom Ridge Subdivision. Location, Location, location - This lot is located in North Fayette County, check out the schools (Sandy Creek School District) and community information. This is not a huge community, it is small, quaint and ready for you and your builder to build your dream home. This lot screams custom home. Listing provided courtesy of First Choice Realty Group Ga. © 2019 Georgia Multiple Listing Service, Inc. All rights reserved. Information Deemed Reliable But Not Guaranteed.